He joins from The New Yorker. Jeremy Keehn, most recently a news editor for The New Yorker’s site, has joined Bloomberg Businessweek as a features editor. 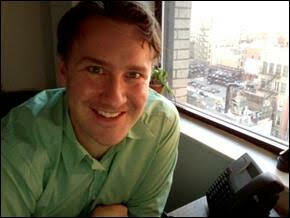 Prior to his time with The New Yorker, Keehn worked for Harper’s as a digital director and editor. In a note to staffers, Businessweek editor Ellen Pollock and deputy editor Brad Wieners said they were “excited” and “thrilled” that Keehn was coming aboard. Keehn’s appointment is effective immediately.